you will have a lot of peace." Makes a lot of sense to me Roban. 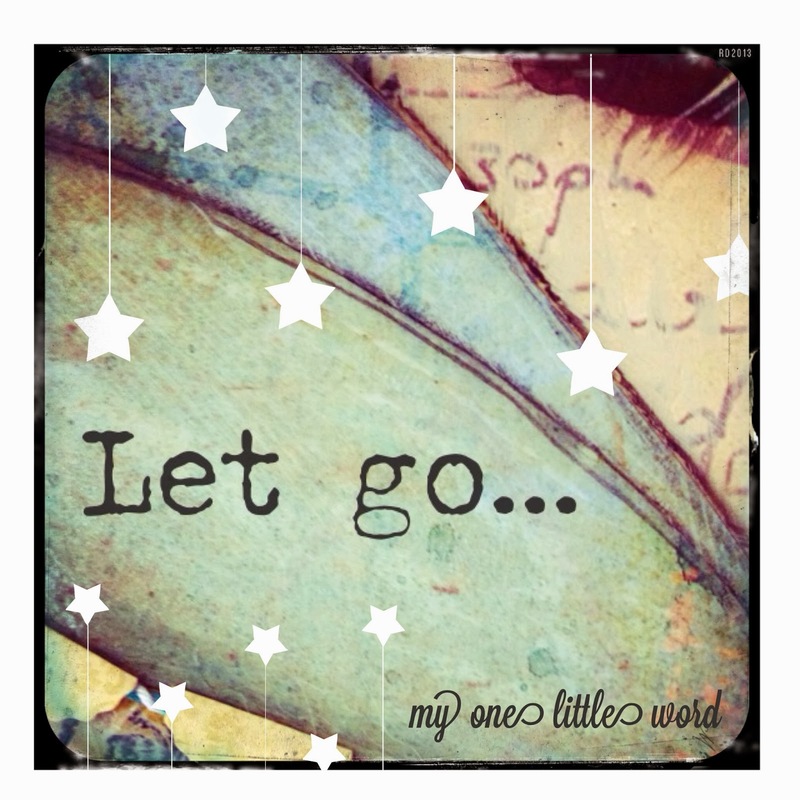 Love your Let go page! trying trying trying to let those words soak into me ! !